At the Clinton Presidential Center wetlands area. Hand held, manual focus, Program mode. 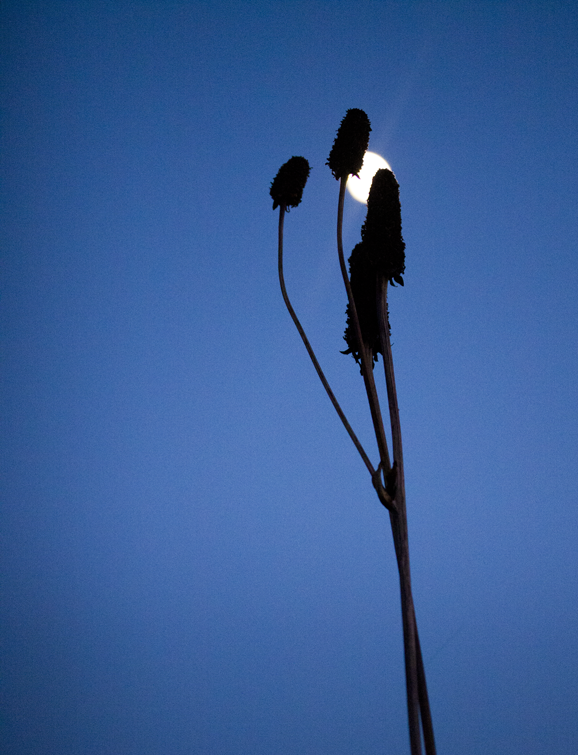 This entry was posted in Photography and tagged Clinton Presidential Center, moon, photography, postaday, wetlands. Bookmark the permalink.